With the cold weather coming shortly, it is the perfect time to stock up on some cold weather gear. Make sure that you have all of your basics covered; jackets, pants, boots, hats, and gloves. It is also a good idea to find these materials sooner than later if you do not have them already so it does not become difficult to find them as the cold weather progresses even more. One thing to keep in mind is that some people are less fortunate than others and cannot provide for themselves during this year’s cold weather. Whether it is because they cannot afford new warm clothing or their current warm clothing attire is worn beyond repair, they are going to need some proper clothing for the upcoming season. For this reason, many organizations come together to provide these essential needs for those who cannot provide them for themselves or their families. AmeriCash Loans has teamed up with Jammin’ 98.3 to try and make a difference for those who do not have the means to provide themselves or families with coats for the upcoming winter season. 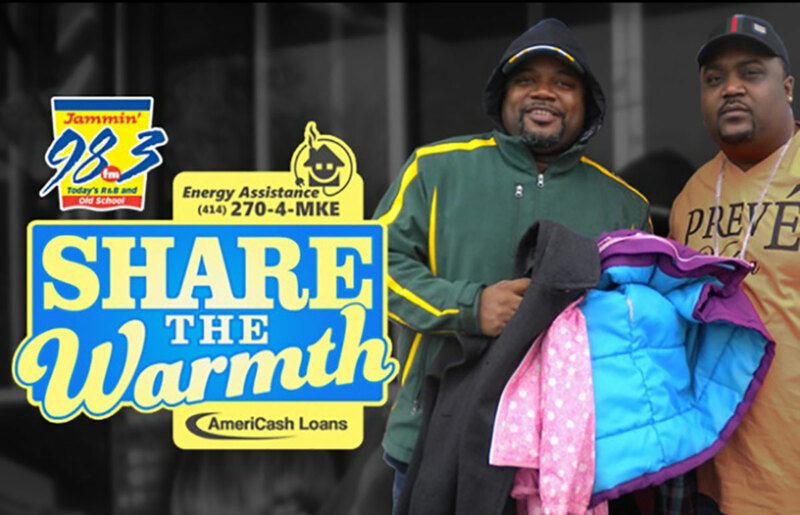 At our multiple AmeriCash Loans locations in Milwaukee, Jammin’ 98.3 will be setting up drop off points where anyone can donate gently used coats for those who will need them. After we have gathered all of the donated coats, we will be giving them to a non-profit agency that can easily identify the families or people in need of coats for the upcoming cold weather. 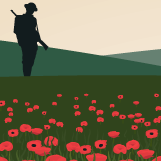 The great thing is that you will not go unnoticed for your kindness in donating for such a great cause. Each qualified person who donates a coat will be registered to win a $500 We Energies Gift Card. Only one entry per person and one per household. However, you are eligible to be registered more than once by donating at multiple locations. The winner of the $500 gift card will be chosen at random on Monday, November 7, 2016 by Jammin’ 98.3. For more information on the contest, please visit http://jammin983.com/share. From the bottom of our hearts, we at AmeriCash Loans thank you for your kindness and courtesy in helping improve other’s lives by donating any gently used coats that you may have available to you.